Alloy USA Front Slotted And Cross Drilled Performance Brake Rotor Pair for 2007-2018 Jeep Wrangler JK 2 or 4 Door Models. 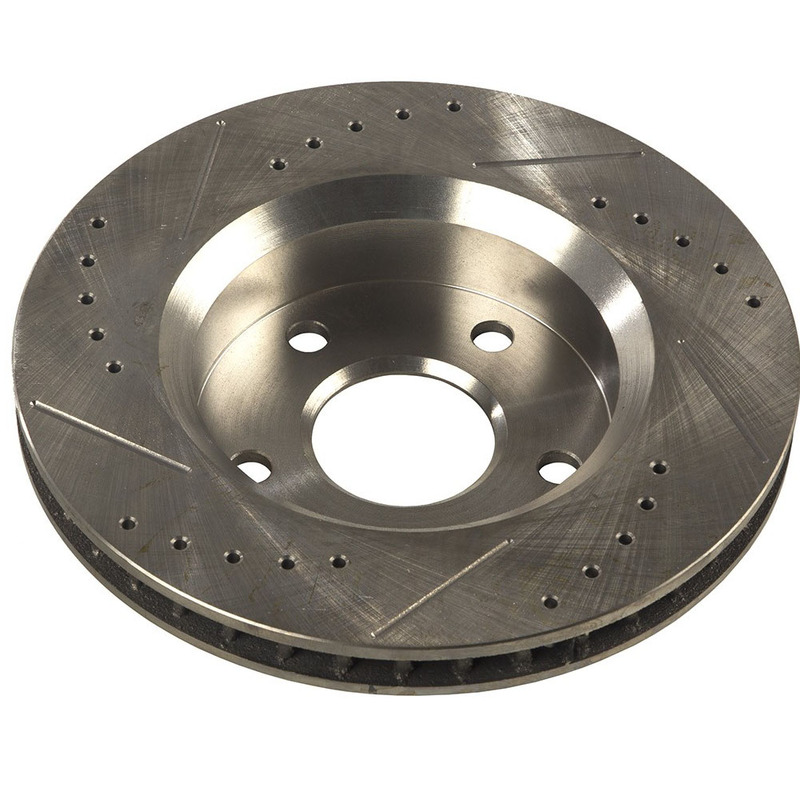 Alloy USA slotted & drilled brake rotors improve braking performance right out of the box. Slotted & drilled for maximum cooling! 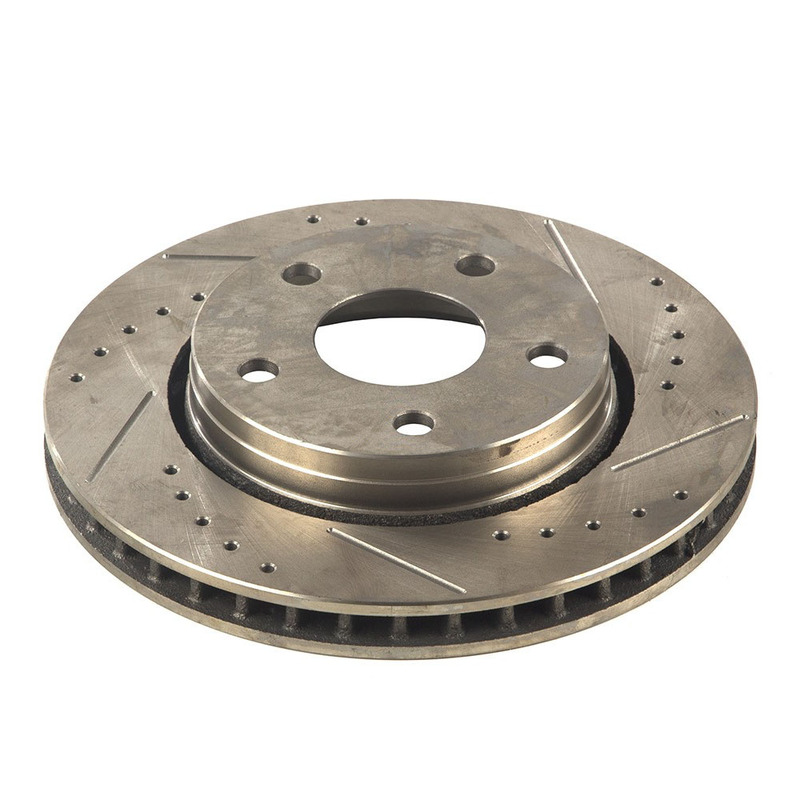 Slotted rotors improve brake pad bite & Reduce brake fade. 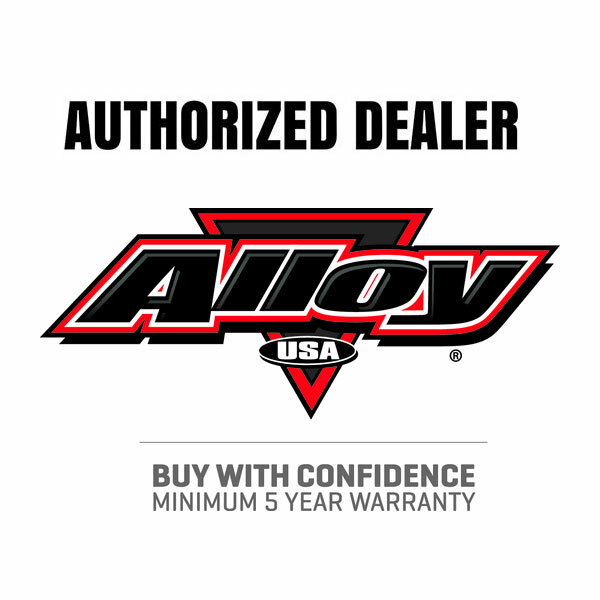 Get this Pair of Alloy USA 11353 12" Drilled and Slotted Front Brake Rotors for 2007, 2008, 2009, 2010, 2011, 2012, 2013, 2014, 2015, 2016, 2017 or 2018 Jeep JK Wrangler today.